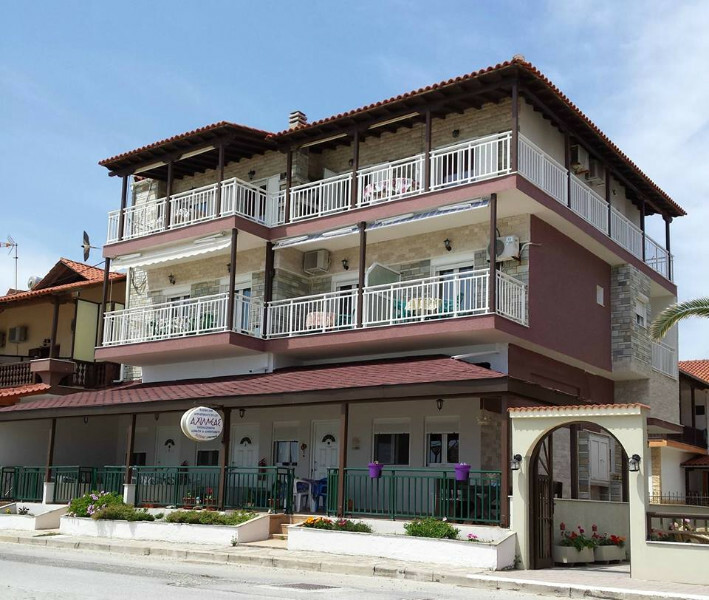 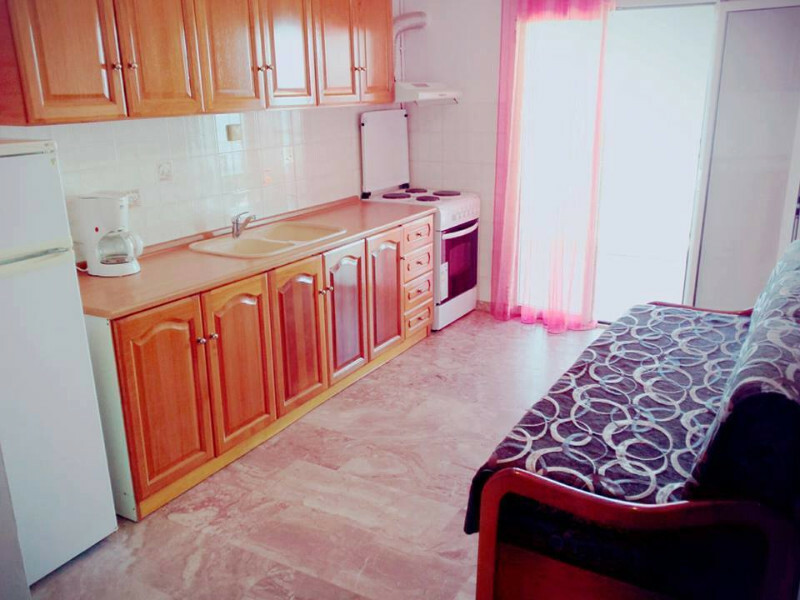 It features comfortable and spacious rooms with fully equipped kitchen with all the relevant utensils, A / C, TV and bathroom, in the first line of the long beach of Sarti. 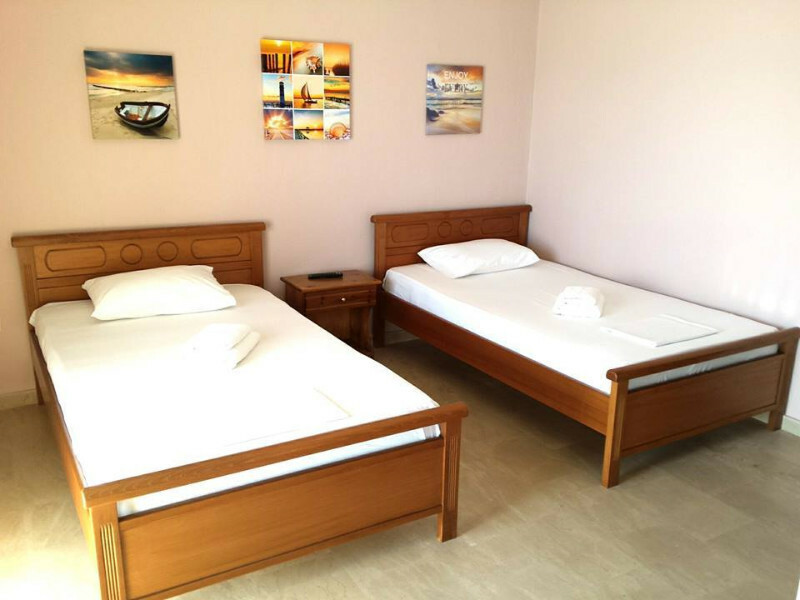 During your stay you will have the opportunity to visit the beautiful and famous beaches of Sithonia and all graphic landscapes. 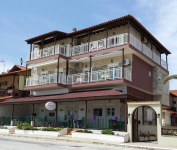 In the beautiful Sarti, 10 m from the edge that wave meets sandy beach is waiting for you the Achilleas House. 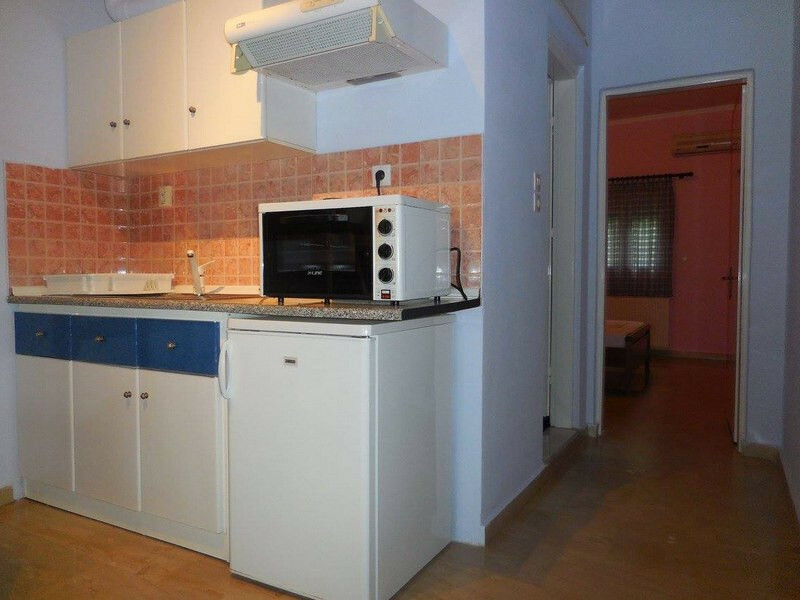 The apartments and studios of Achilleas House in Sarti have a fully equipped kitchen, bathroom, TV and air conditioning. 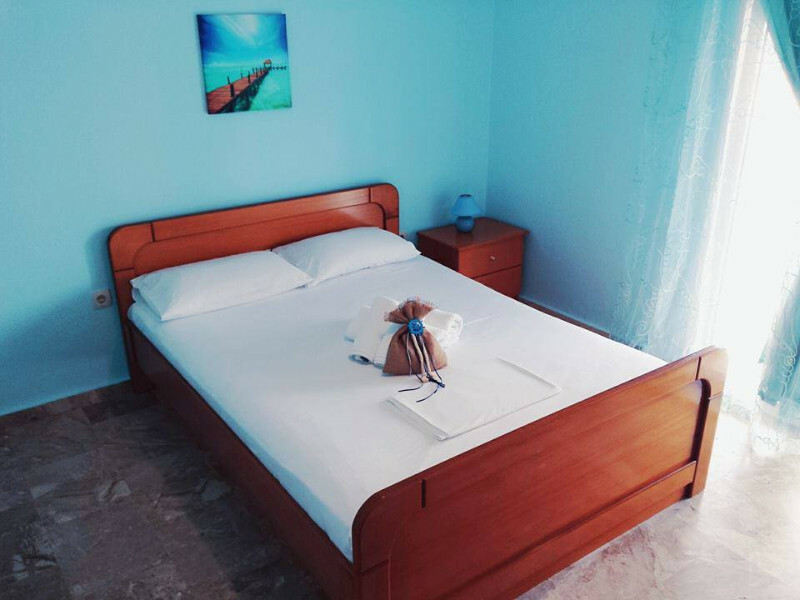 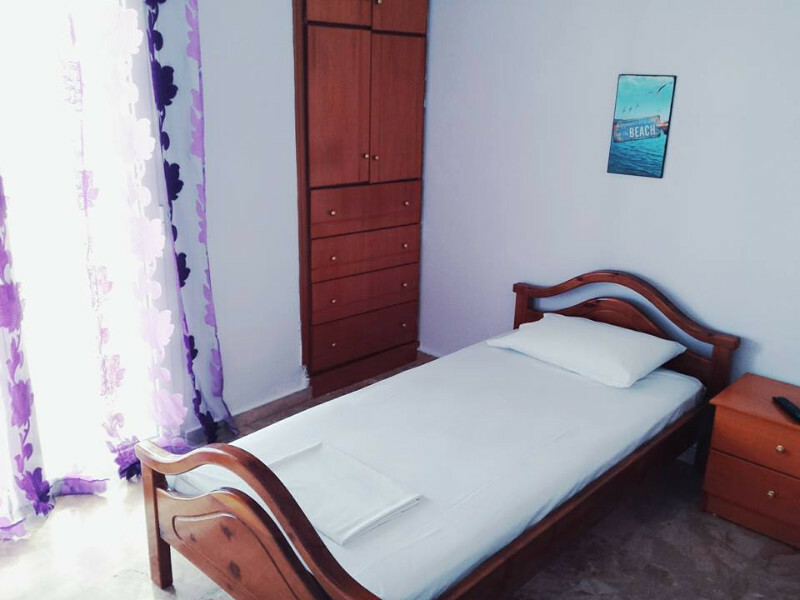 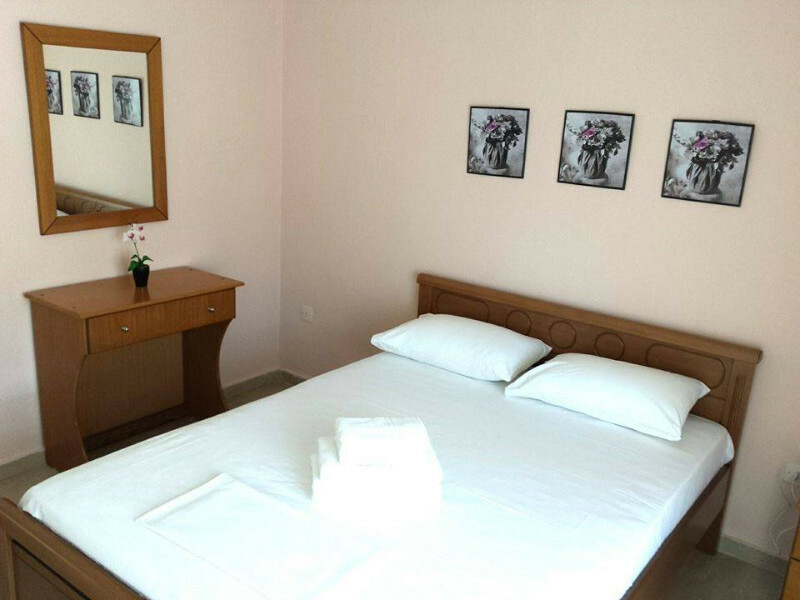 The rooms are thoroughly clean and spacious, creating the conditions that will make your stay pleasant and relaxing.